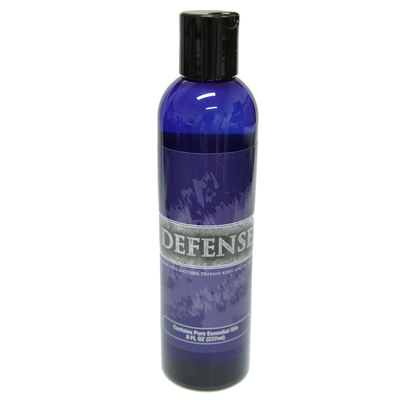 Defense Barrier Foam has been added successfully to your wishlist. Vitamin E— to help maintain the skin's oil balance during the cleansing process and to reduce trans-epidermal water loss from skin. It also strengthens the skin's barrier function. Usage: For best results apply before class to the entire surface of your skin. Make sure you dry your skin first. Pay particular attention to the back of the neck and around the hairline where training partners most often lay their hands. 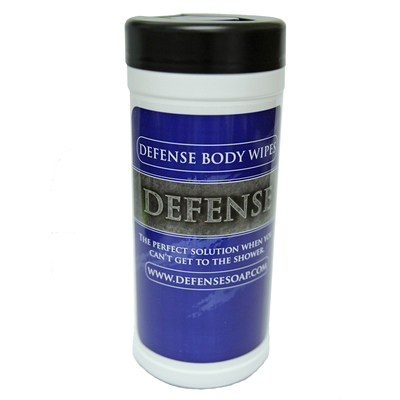 If you are a wholesaler located in the United States, and are interested in reselling Defense products, then the first step is to click here to create a wholesale account. The link will redirect you to their site and ask you for a referral code in order to complete the process. Please enter "GRACIEHQ" as the referral code to get started and access wholesale pricing for their products.